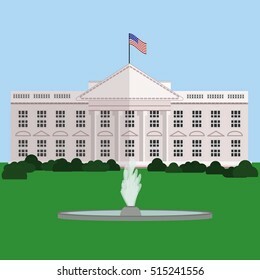 140,321 white house logo stock photos, vectors, and illustrations are available royalty-free. Initial AB home logo vector. 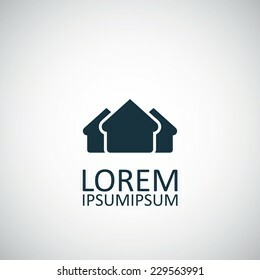 Vector line art logotype of wooden house. 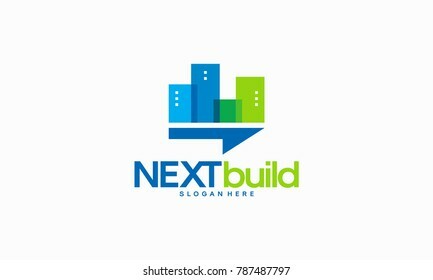 Abstract logo design for construction company or interior design studio. 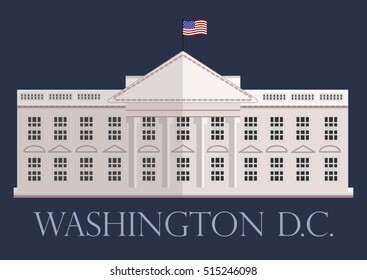 Abstract vector logo combines house and the letter H.
USA presidential election day concept with White house and Capitol building light silhouette with text place on it. Vector illustration. 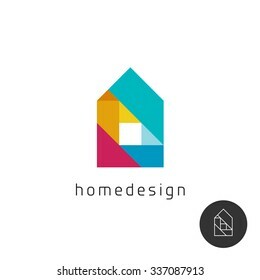 House design concept colorful rainbow geometric elements logo. 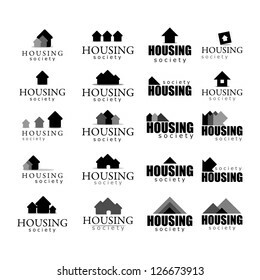 Houses icons and logo templates set in golden colors isolated on white background. 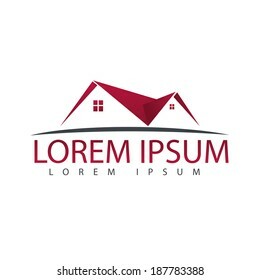 Logo design of R in vector for construction, home, real estate, building, property. 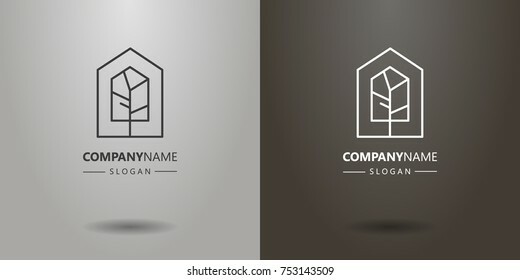 Minimal awesome trendy professional logo design template on black background. 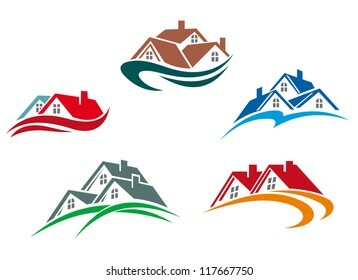 Home Design Icons Set - Isolated On White Background - Vector Illustration, Graphic Design Editable For Your Design. 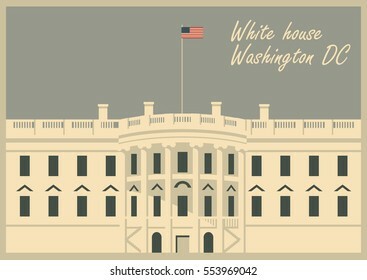 Modern logo house, letter W+M. Vector illustration. 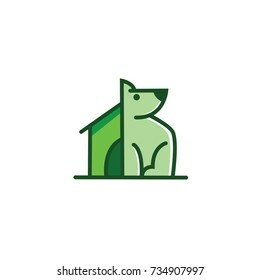 Wood house in the hill icons vector. 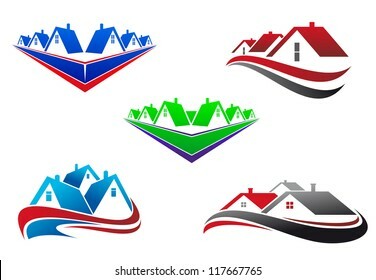 Real Estate Logo Design. 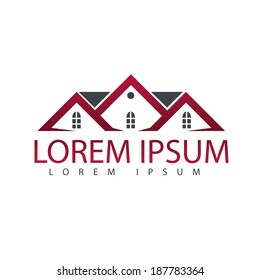 House Logo Design. 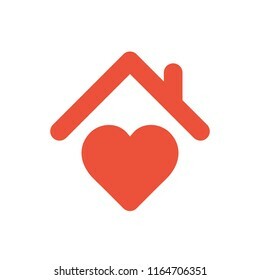 Town apartment icon. 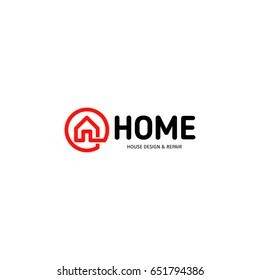 Logo design of M in vector for construction, home, real estate, building, property. 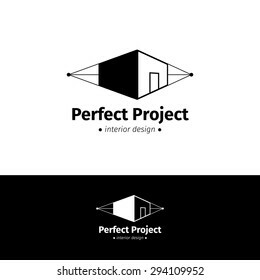 Minimal awesome trendy professional logo design template on black background. 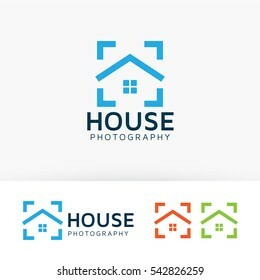 Creative logo design and Unique symbol with house. BBQ, burger, grill badges. Set of vector barbecue logos. Vintage emblems for steak house or grill bar. BBQ, burger, grill badges. 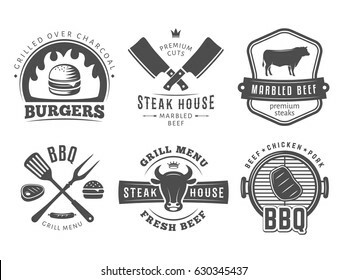 Set of vector barbecue logos. 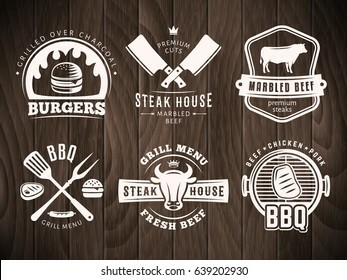 Retro emblems for steak house or grill bar on vintage wooden background. 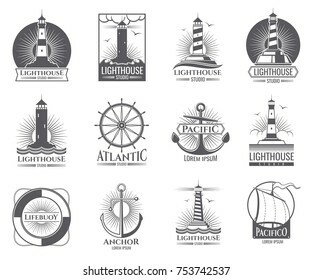 light house logotype vector. 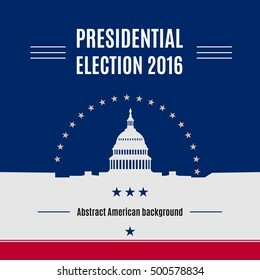 logo vector. letter R and roof logo vector. 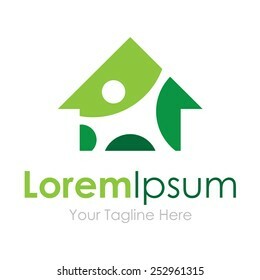 Property Care Logo, Real Estate Brand identity. 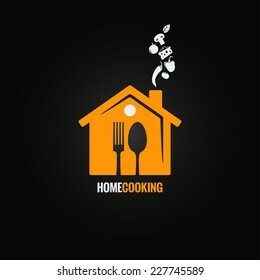 Farm House concept logo. Template with farm landscape. Label for natural farm products. 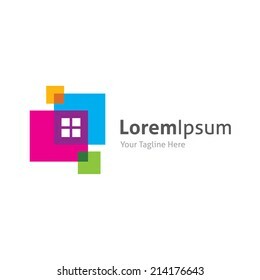 Black logotype isolated on white background. Vector illustration. 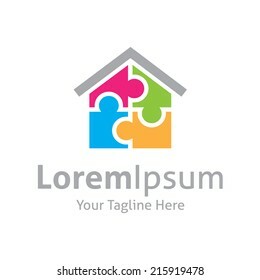 Over 265,208,969 royalty-free images with 1,813,827 new stock images added weekly.